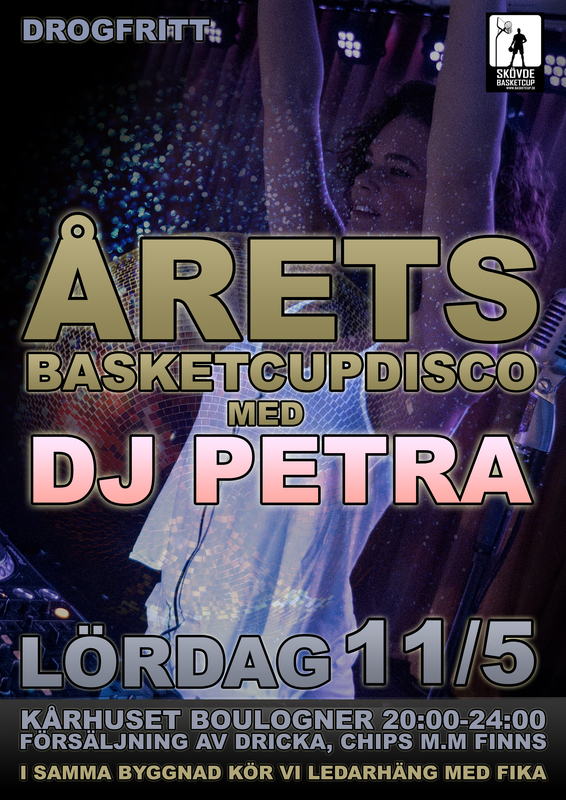 Welcome to Skövde Basketcup 1/5-3/5 2015! The registrations is now open för next years tournament. 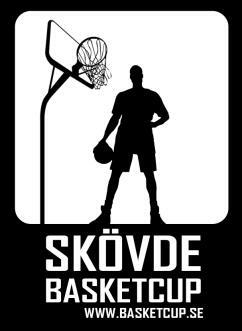 Skövde Basketcup 2015 starts Friday May 1:st at 15:00 and finishes on Sunday May 3:rd at approximately 18:00 hours. The tournament is open for boys and girls born between 1998 and 2004. Every team is guaranteed a minimum of 3 games. Our age groups for boys and girls are: 98/99, 00,01, 02 and 03/04. Exemptions can be applied for in every age group except for the youngest 03/04. More information under the Exemptions tab. Every team bring their own warm-up balls. We can not guarantee that their is sufficent time to warm-up on the court before the games.